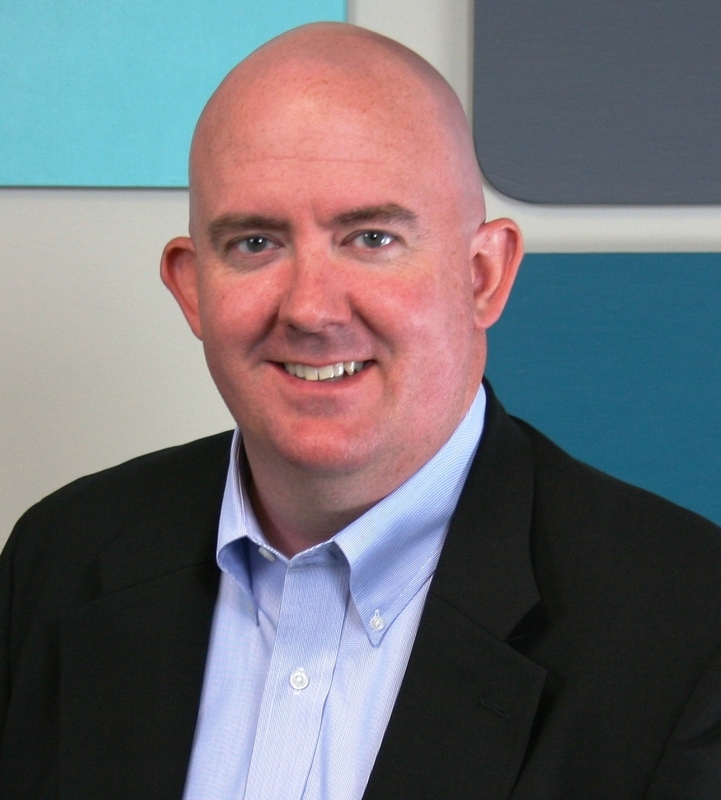 Peoria, IL (March 24, 2014) – The CEO Council has promoted Jim Lynch to Executive Director. Lynch was hired in April 2012 as Vice President of Development for the organization and was instrumental in the creation of the CEO Council and driving the organization’s initiatives. During the past year, Lynch has been working closely with regional business leaders in the creation of a downtown development corporation, alignment of private business with key education and workforce initiatives, and the ongoing creation of the 2014 Greater Peoria Economic Scorecard. Lynch also played an important role in the reorganization of the Greater Peoria Business Alliance and the CEO Council. Lynch, a Chicago-native and Knox College graduate, moved to Peoria in 2008. He lives with his wife and four children in Peoria. In his free time, he supports many local organizations and has assisted in the fundraising efforts of local non-profits. The CEO Council consists of over 60 member companies who utilize the collective regional business leadership to promote a common vision and strategies for executing initiatives that promote the growth of Greater Peoria. The CEO Council promotes a climate conducive to fostering entrepreneurship, commerce and growth to make Greater Peoria a top mid-sized region. The CEO Council is sister organization to the Peoria Area Chamber of Commerce and the two organizations share services through the Greater Peoria Business Alliance. 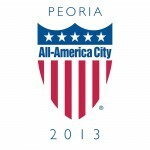 For questions, please contact Rachel O’Connell at 309-495-5974 or roconnell@peoriachamber.org.